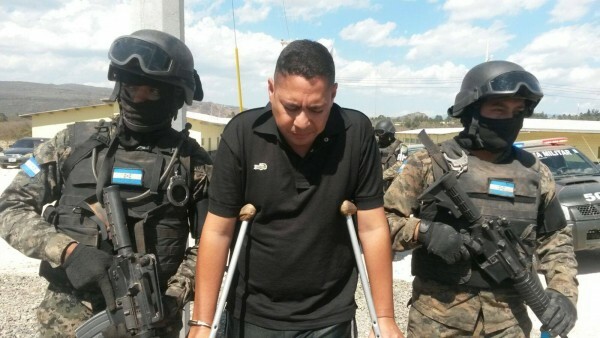 Police in Honduras on Tuesday arrested eight people, including Jorge Neptaly Romero Mejía mayor of Talanga a town close to the capital city of Tegucigalpa and a former policeman ex-Sub-Commissioner Álvaro García, on charges of links to one of the country’s most feared criminal gangs. 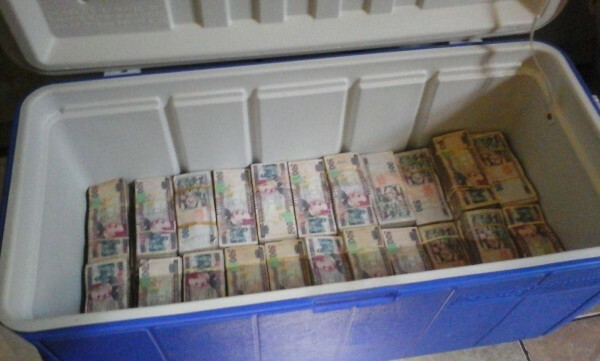 Arrest were carried out following a long investigation involving over 700 law enforcement personnel. 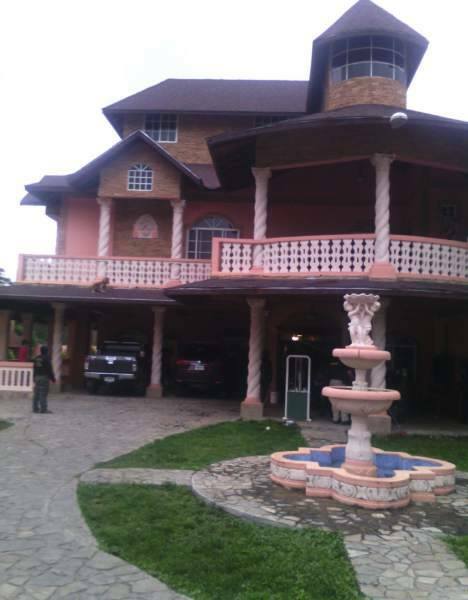 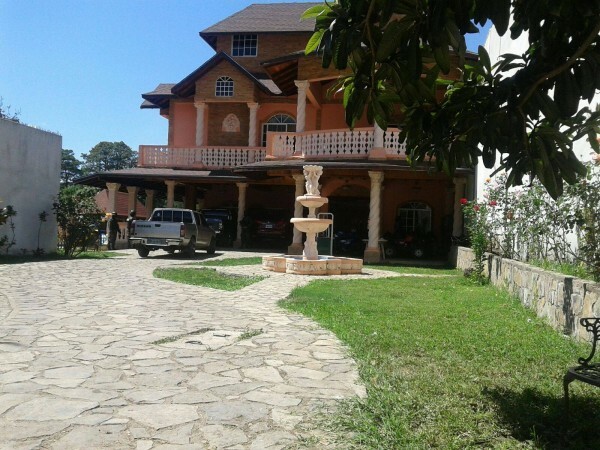 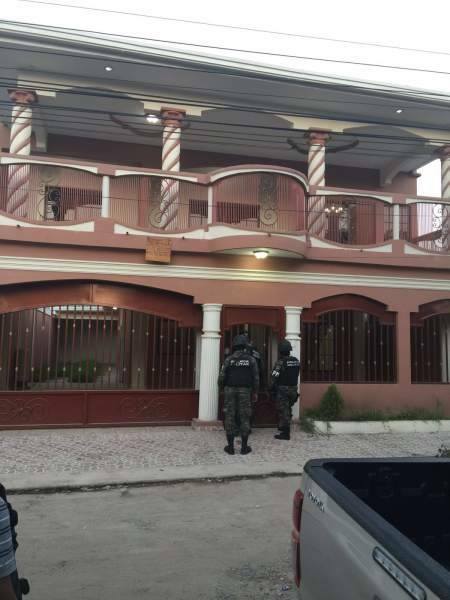 Law enforcement units involved in the investigations included the Organized Crime, Anti Narcotics and Anti Gang Units. 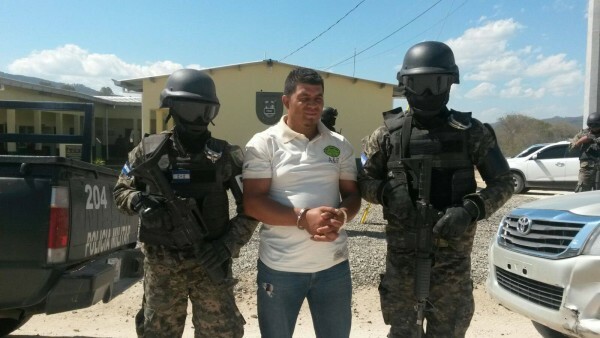 Honduran military police assisted in the apprehension and arrest warrants. 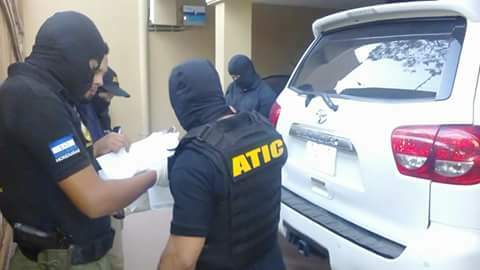 They were taken to maximum-security holding cells pending prosecution on charges of criminal association, extortion and murder, the head of the police investigation unit, Ricardo Castro, told a news conference. 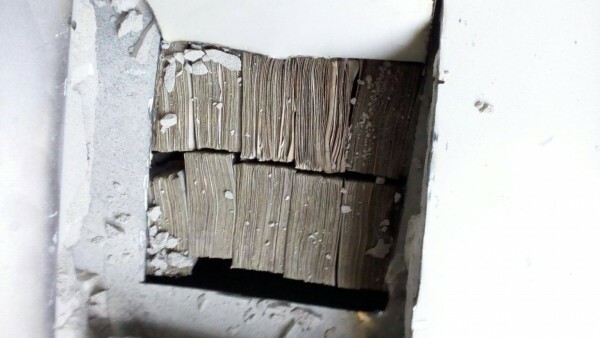 The suspects were thought to be connected to Mara Salvatrucha, a gang that counts among the most vicious in the country. 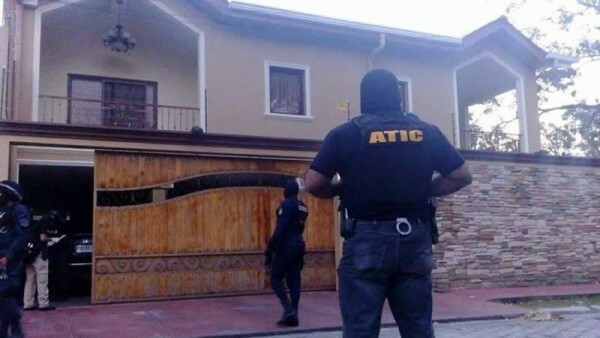 Authorities also seized 42 properties, 13 companies, 53 vehicles and a clinic owned by the suspects on suspicion they came from gang-related activities. 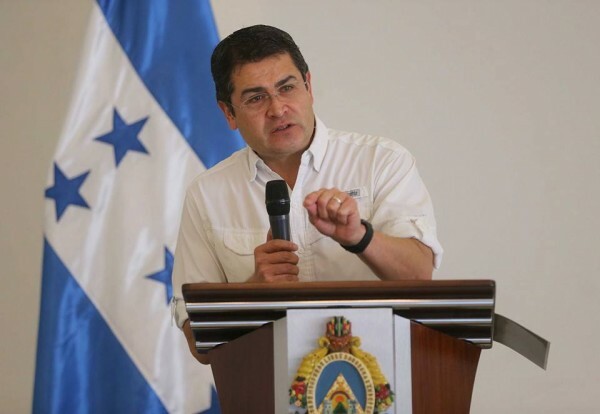 Honduras’ government has been waging a hard-line campaign against gangs that make the country, along with neighboring El Salvador and Guatemala.